Ethanol supporters are urging others to voice their opinion on the Environmental Protection Agency's proposal for the Renewable Fuel Standard. The deadline for the comment period on the rule is Jan. 28. The proposal lowers the renewable volume obligation to 13 billion gallons, which would increase fuel prices and lower corn prices for farmers, according to the Iowa Corn Growers Association. ICGA President Roger Zylstra said the cut doesn't make sense and the current standard is working. The farmers market is a great place to find healthy food, which is why the U.S. Dept. of Agriculture wants to make it more accessible. The agency has worked to allow those on the Supplemental Nutrition Assistance Program, or SNAP, to buy from local farmers. The program will be the subject of a Twitter chat on Wednesday, Jan. 29 at 3 p.m. ET. To join the conversation, make sure to post using the hashtag #HealthierNextGen. The 2014 elections may seem a long way off, but campaigning is already underway. 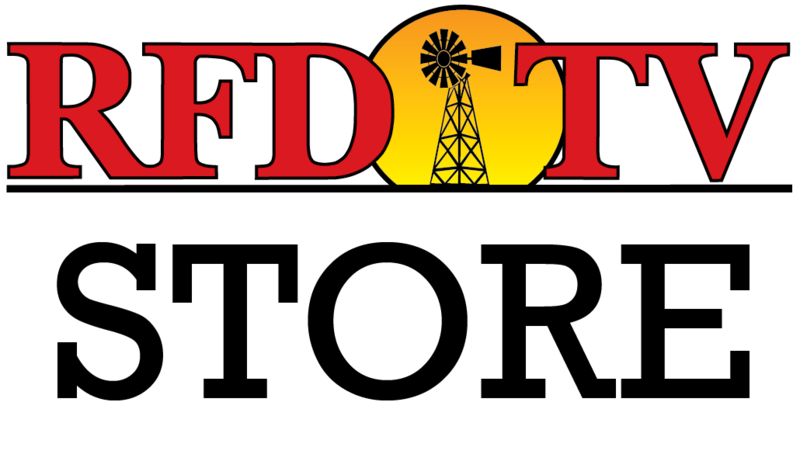 The Nebraska Farm Bureau Federation is hosting a debate for the Republican Senate candidates on Jan. 29 at 7 p.m. in Gering. Organizers say candidates will answer questions on the following topics: farm policy, immigration, federal tax reform, health care reform and national defense. The Republican primary in Nebraska is May 13. Find out about elections in your state by checking the Election Assistance Commission calendar.